The Digital Okanagan History site has uploaded scanned images from our Peachland Schools archive collection. This entry was posted in News, What's New? 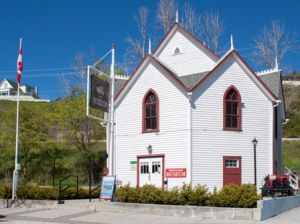 and tagged arca, arcabc, doh, ephemera, history, images, museum, new, okanagan, peachland, Photos, School on December 20, 2018 by museum.